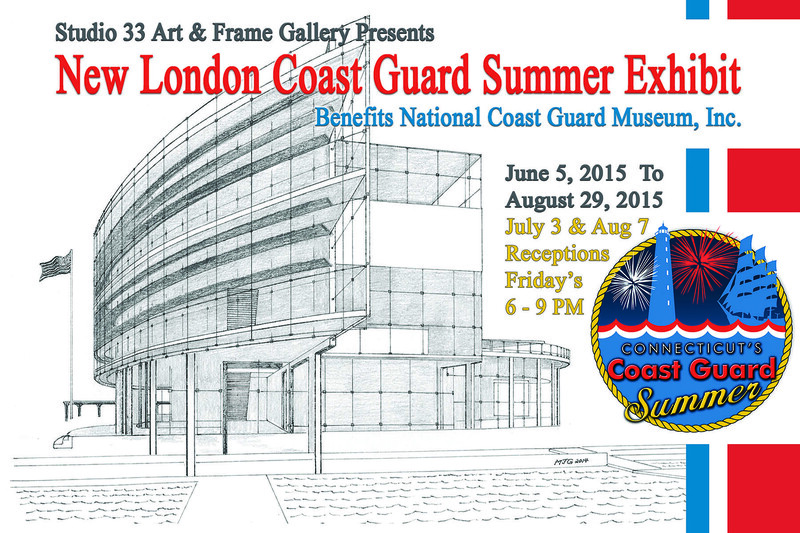 Studio 33 Art & Frame Gallery presents the New London Coast Guard Summer Exhibit, June 5, 2015 – August 29, 2015, 140 Bank St., New London, CT. 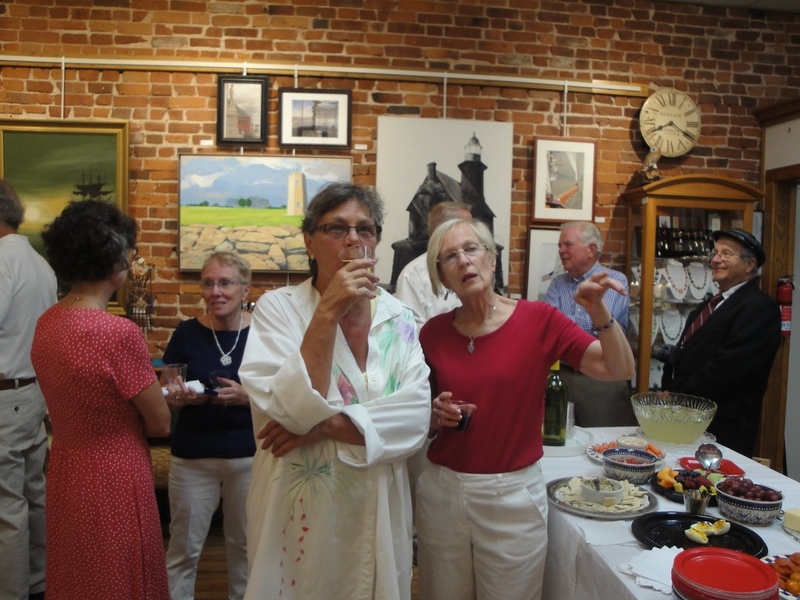 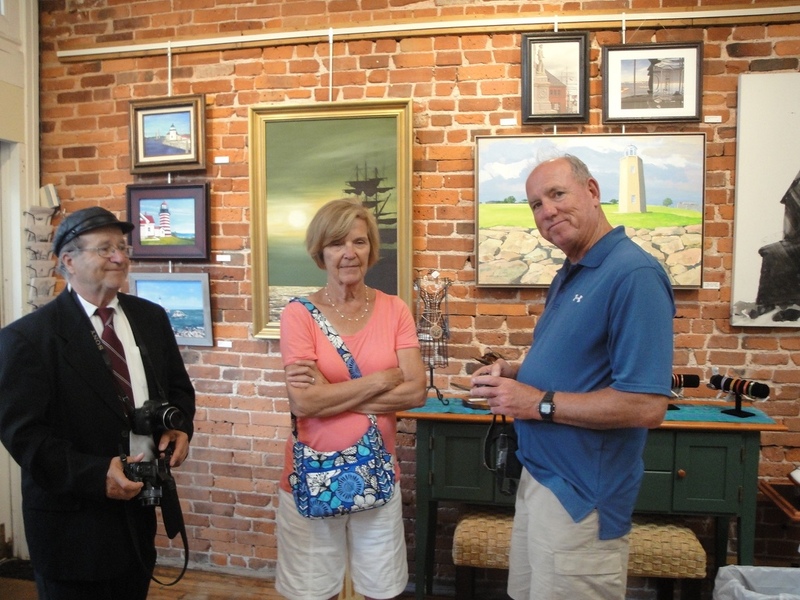 The final reception of the summer long exhibit is scheduled for Friday, August 7, 2015, 6:00 to 9:00 PM. 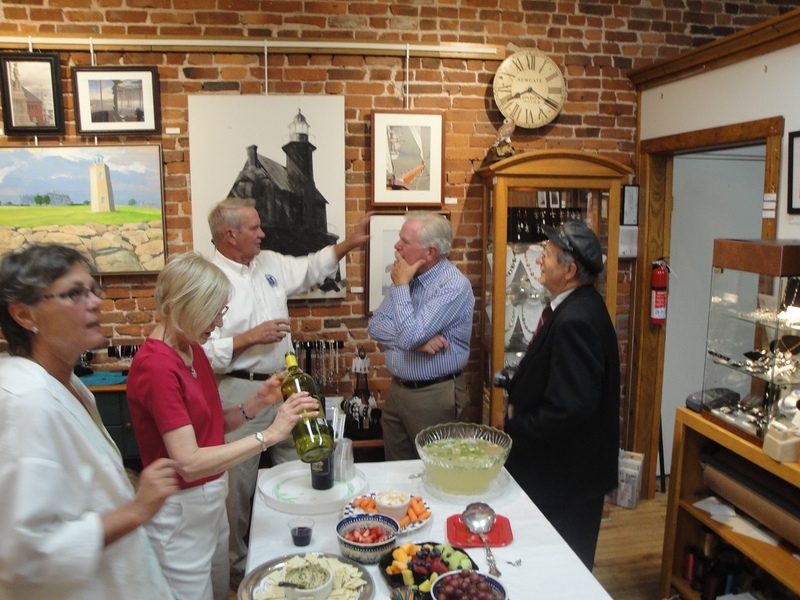 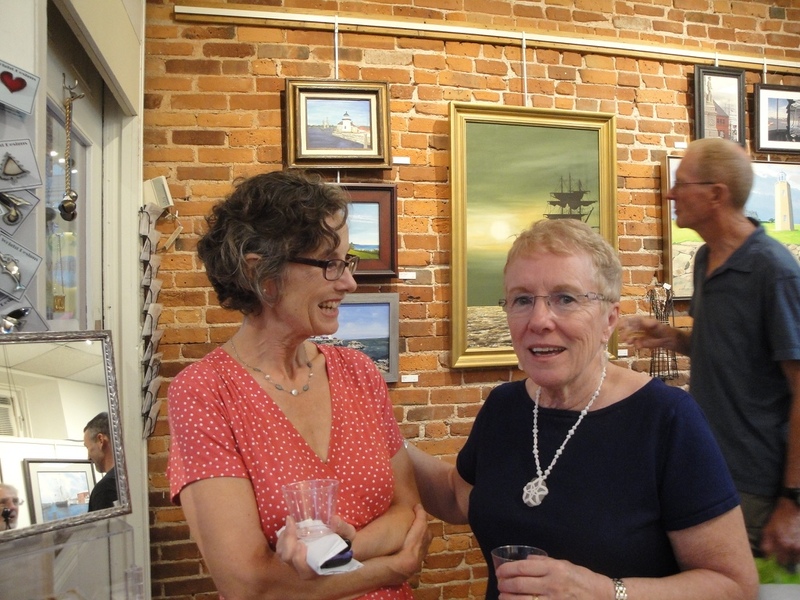 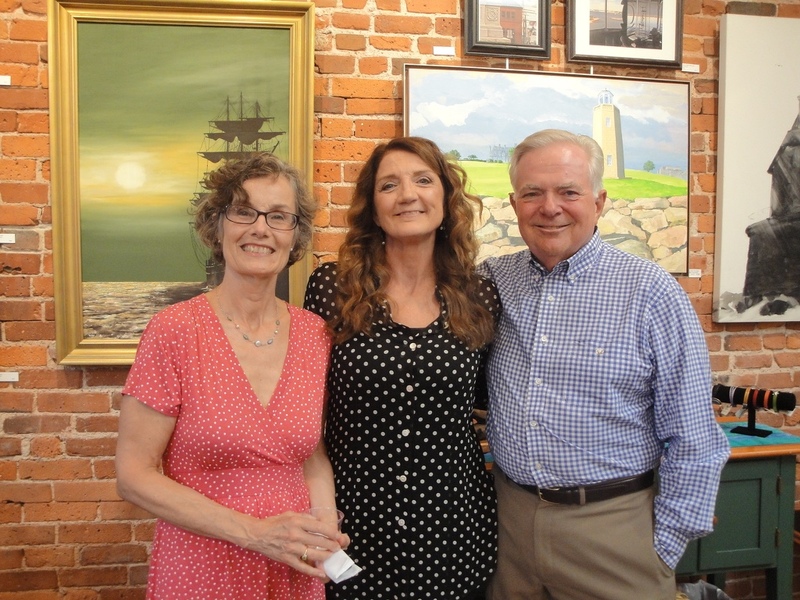 A Connecticut’s Coast Guard Summer event and benefit for National Coast Guard Museum, Inc., with proceeds from commission on sales to be donated to the new Connecticut landmark and museum of national significance. 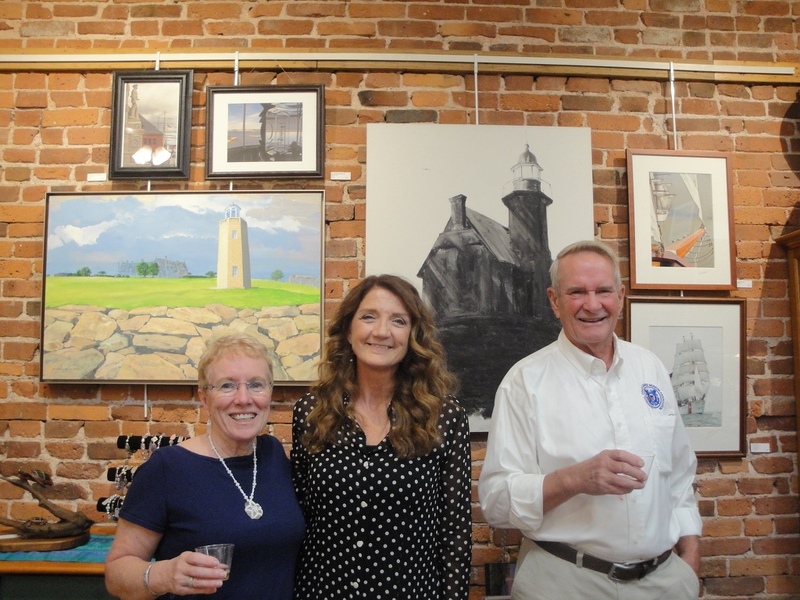 New London has a strong partnership with the United States Coast Guard as home city to the Coast Guard Academy, home port of USCG Barque Eagle, Coast Guard Station New London, USCG National Research and Development Center at Fort Trumbull, historic home of the School of Commissioned Officers of the Revenue Cutter Service, and as future home of the National Coast Guard Museum. 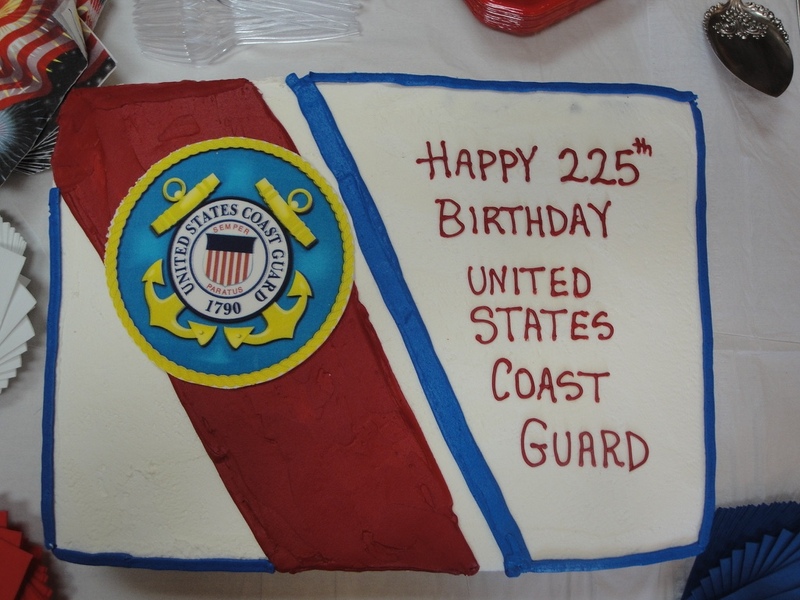 Join us in honoring and celebrating the 225th anniversary of the founding of the USCG, 100th anniversary of the establishment of the Coast Guard Academy, New London’s application as an official Coast Guard City, and Connecticut’s Coast Guard Summer. 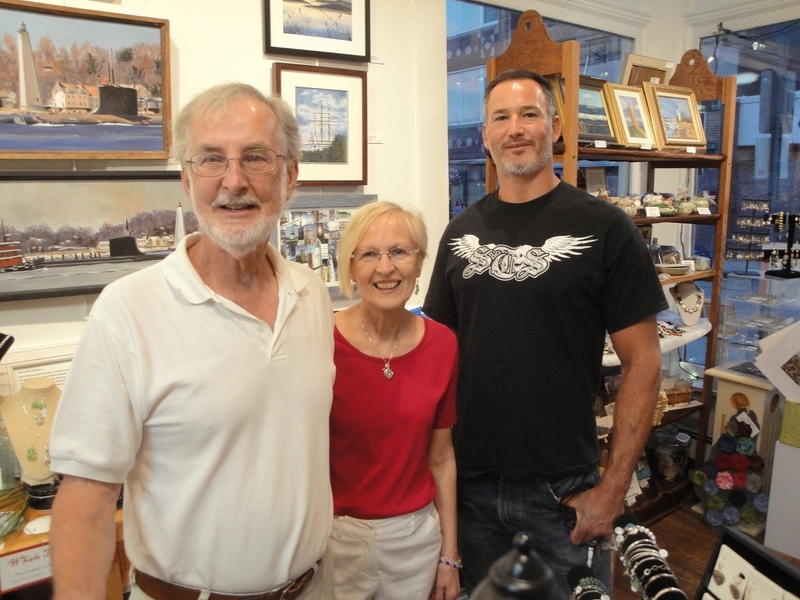 Thank you to artist and author Matthew Goldman for sharing his beautiful rendition of the National Coast Guard Museum to open in New London in 2018, with Studio 33 Art & Frame Gallery for this benefit. 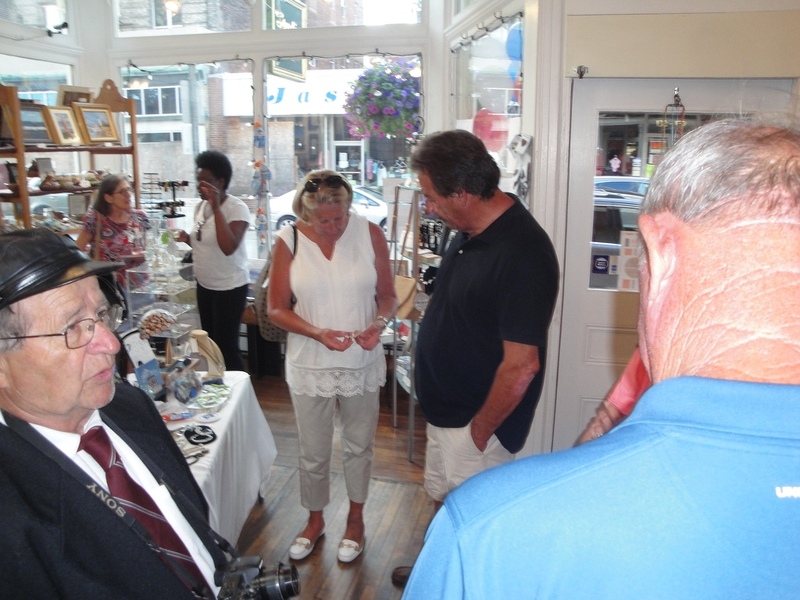 Matthew’s greeting cards and books are available for purchase in the gallery. 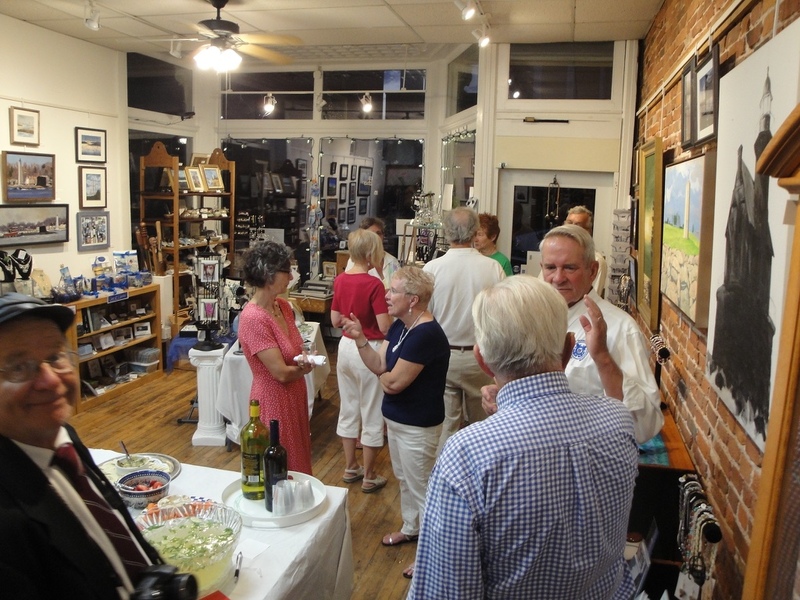 Visit us at studio33gallery.com.